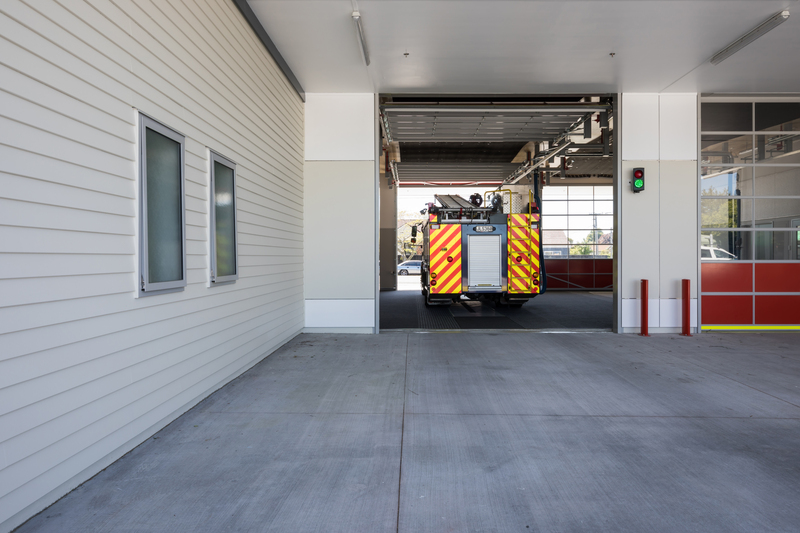 Pacbld Refined, RWU (Rigid Wall Underlay) & Sidings is a fibre cement board that is one of the preferred solutions for building applications in New Zealand. Pacbld Refined, RWU (Rigid Wall Underlay) & Sidings has superior delamination resistance because its reinforcing fibres are evenly distributed through the material and thickness. Pacbld Refined, RWU (Rigid Wall Underlay) & Sidings can be used in almost any exterior and interior application as it combines excellent water, frost, mould, impact and delamination resistance. 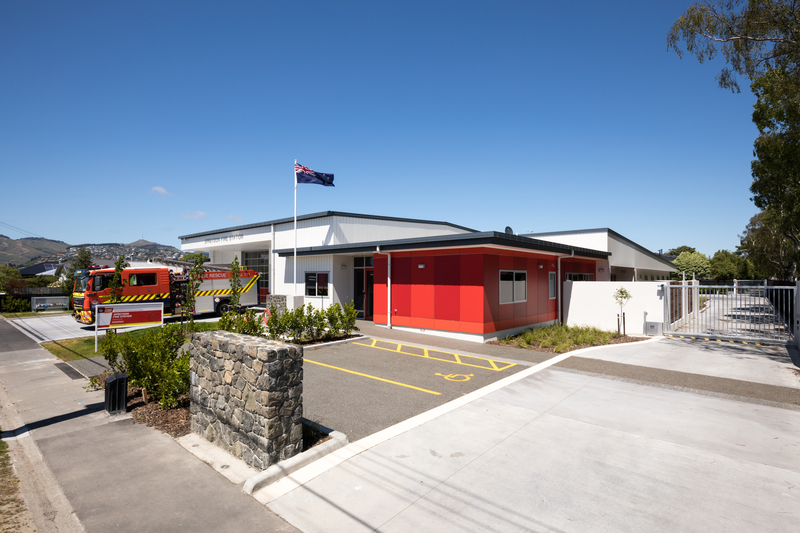 Pacbld has a proud and distinguished history in New Zealand and has focused on being the leaders in innovating and distributing better and more effective fibre cement products, creating a wide variety of incredible building solutions. Pacbld are proud to say we are the cladding, lining, and fire protection suppliers for some of New Zealand's largest and most spectacular buildings. Pacbld Refined is a sanded monolithic fibre cement sheet, that is used primarily for expressed joint cladding and is painted. Pacbld RWU (Rigid Wall Underlay) is an unsanded monolithic fibre cement sheet that is used in many different applications in the building industry. Pacbld Sidings allows the classic weatherboard aesthetic with additional functional benefits, including fire resistance and dimensional stability.